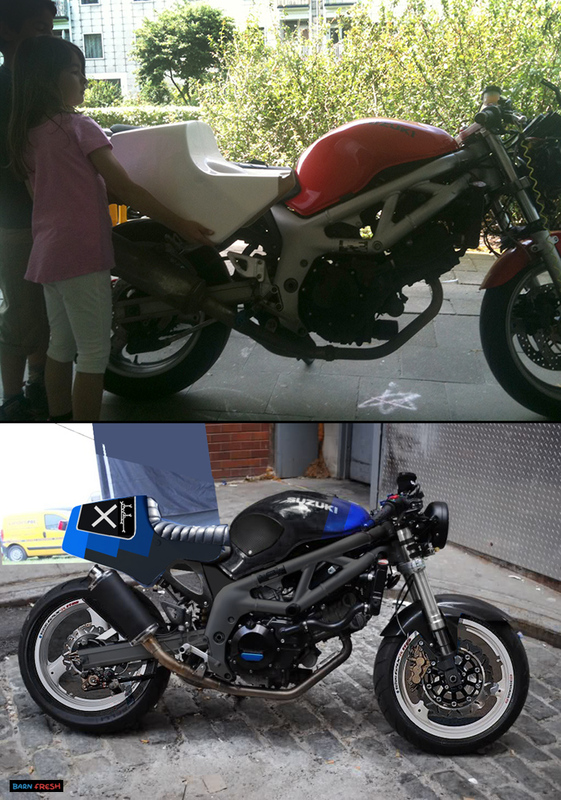 New TZ250H seat arrived today! 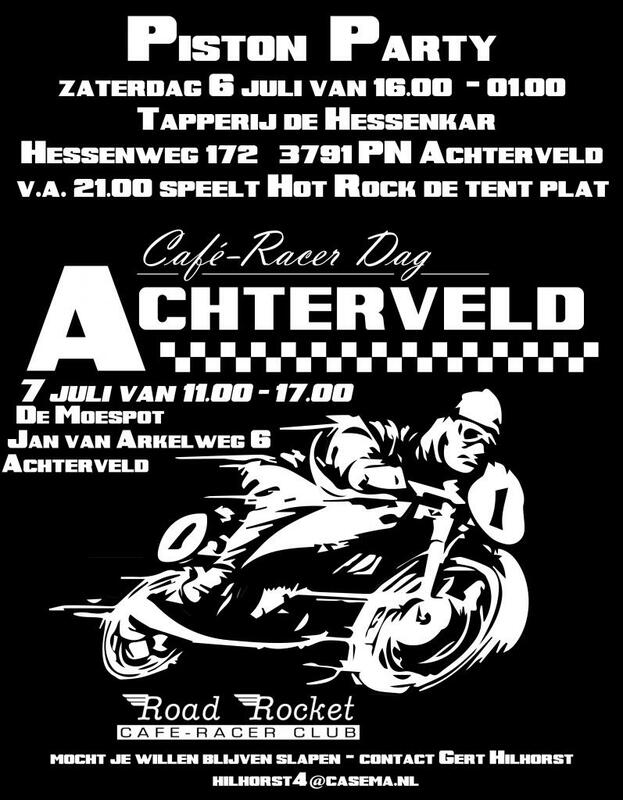 Caferacerday in Achterveld is one of the biggest caferacers meetings in Europe. This year the theme is FOURCILINDER DAY.